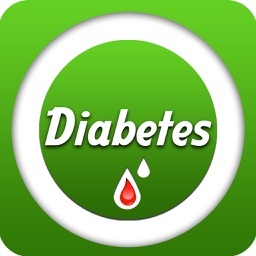 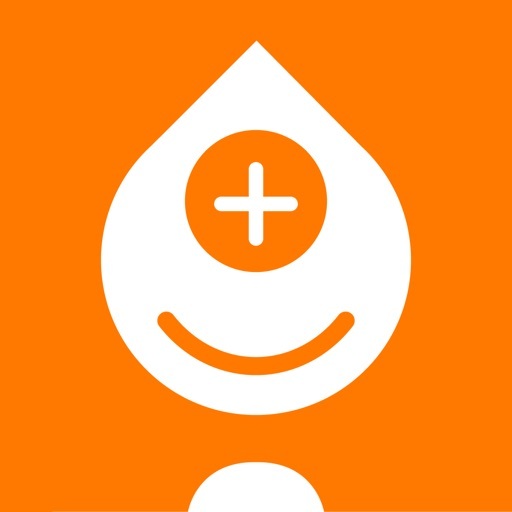 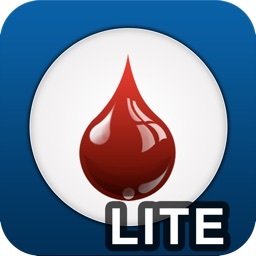 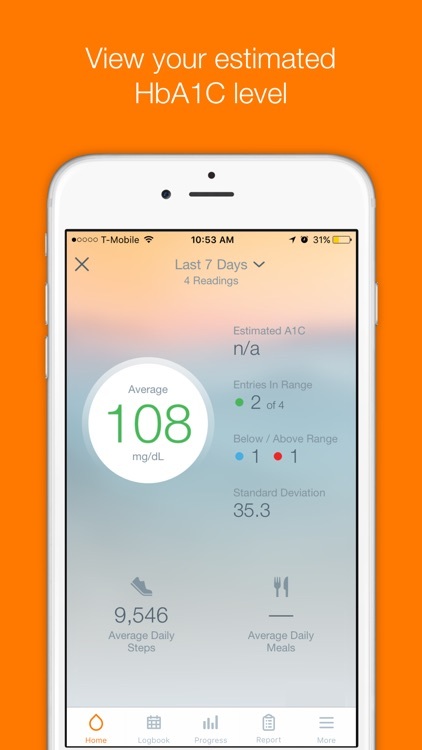 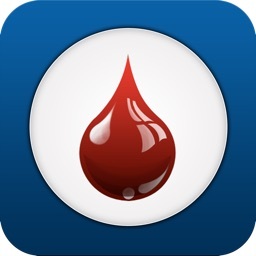 Manage your blood glucose with Sugar Sense. 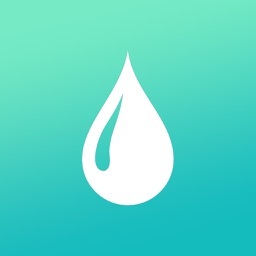 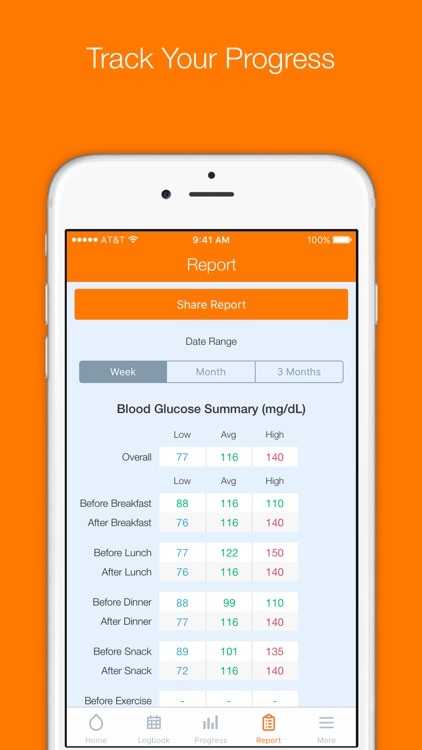 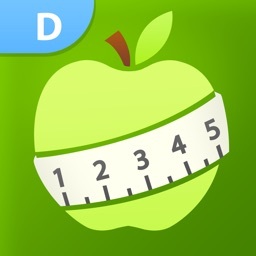 Track your blood sugar level, glucose, carbs, weight, and more. 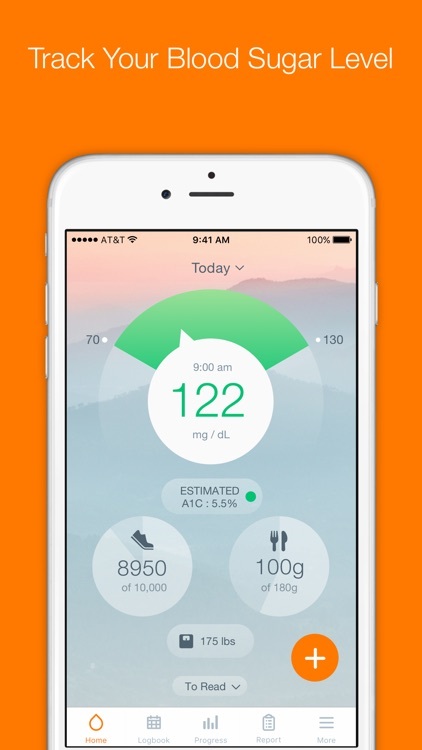 The easiest and simplest way to track your health information. 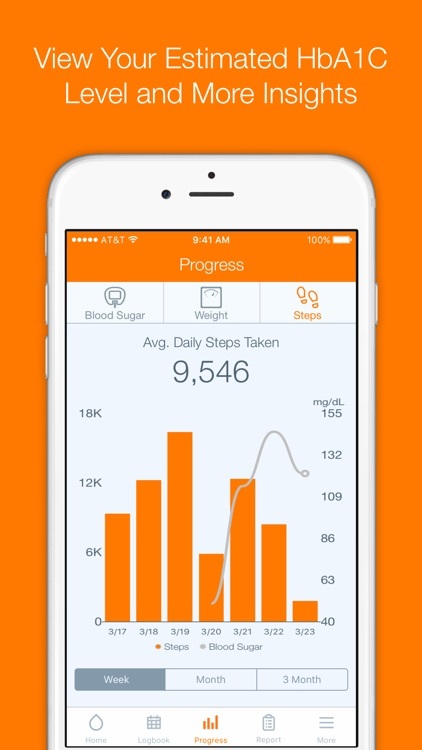 Sugar Sense gives you an easy way to keep track of your glucose.